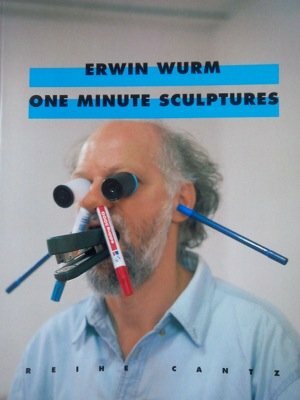 In his wonderfully ambiguous One Minute Sculptures, which are only humorous at first glance, the Vienna-based conceptualist, Erwin Wurm, takes a literal approach to sculpture while also taking the medium apart: anyone can be a piece of art for a minute by following his instructions. 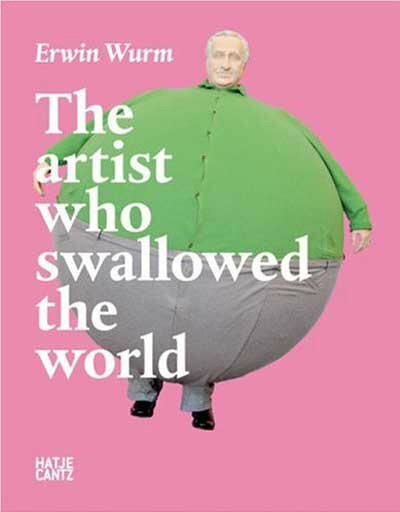 The non-human works by which he is best known, the overinflated and floppy Fat Car and Fat House, are likewise spirited, thoughtful critiques, in this case of consumer culture. 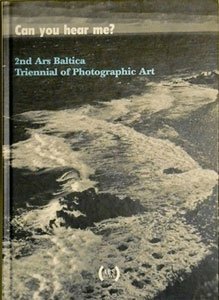 Their strained poses, like those of his One Minute participants, raise immediate, simple questions concerning normality and the meaning or lack of it in both artistic conventions and human actions. 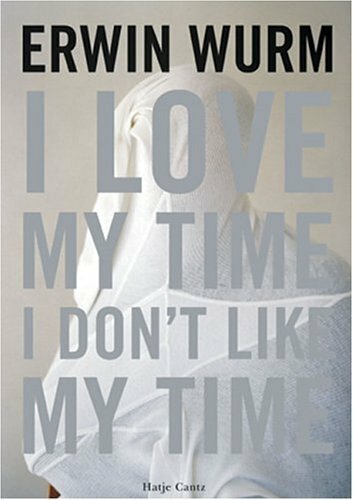 Wurm’s profoundly humane work is an eye-opener to social forces, and always playful. Those who know it look forward to each new piece. This informative monograph assembles many previously unpublished videos, sculptures, installations and performances. Text: Davila Thierry, Wäspe Roland et al. cm 22,5 x 28,5; pp. 304; 732 COL; hardcover. 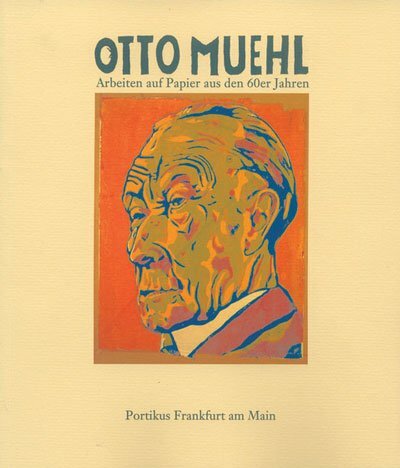 Publisher: Hatje Cantz Verlag, Ostfildern, 2006.